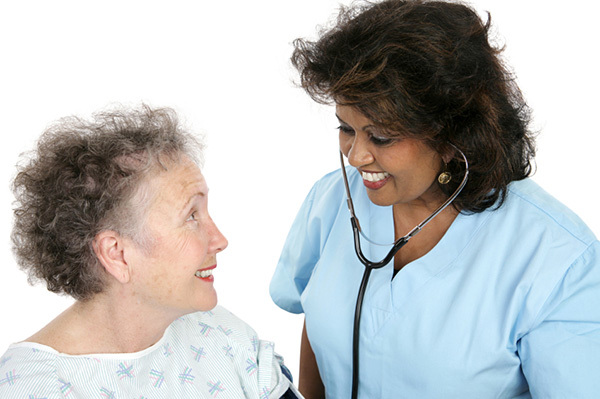 The Eleanor Nursing Care Center�s nursing team provides our residents with the highest quality of care 24 hours a day. Our Physicians under the guidance of our Medical Director, evaluate the medical needs of residents and guide the multi-disciplinary team. Our staff pride themselves in providing personalized care to meet the needs of every resident. The Eleanor Nursing Care Center�s nursing staff are committed to excellence in care and hospitality.